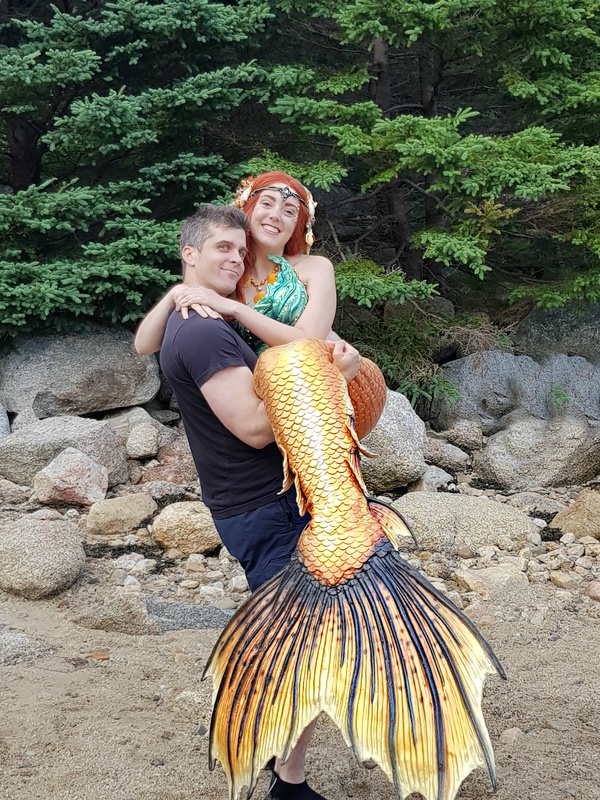 Meet the real-life ‘mermaid’ who owns a $25,000 collection of tails and earns a living swimming in public. 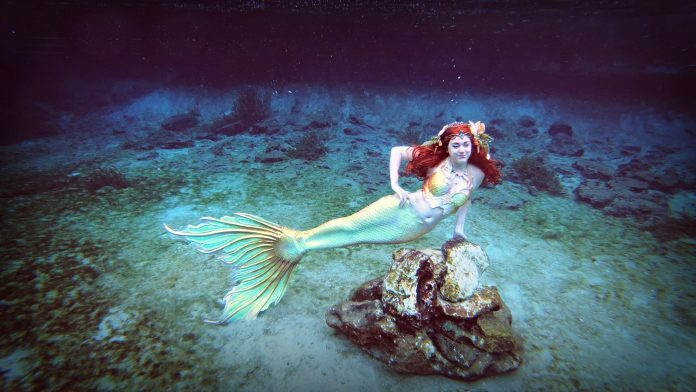 Stephanie Norman, 32, transforms into a siren of the sea each morning and spends her days performing for stunned spectators. 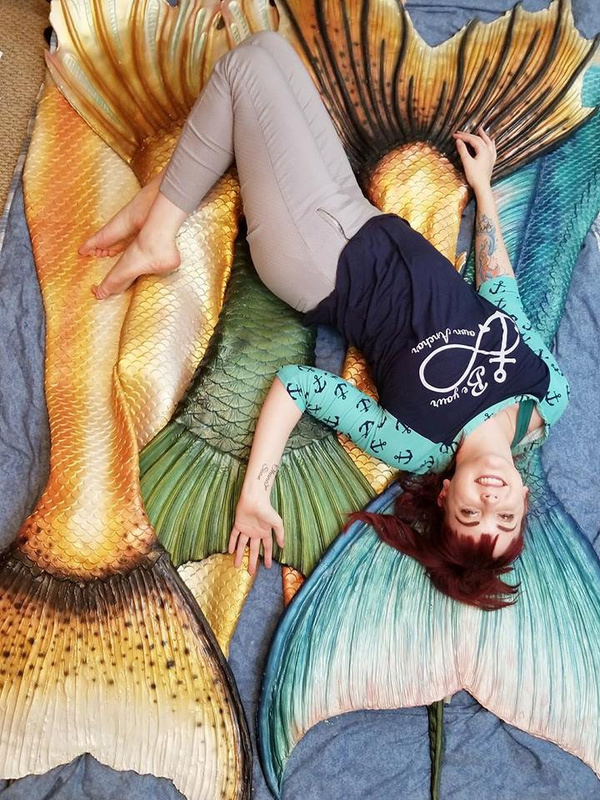 The former teaching assistant, who goes by her mermaid name Raina, adopted the lifestyle 10 years ago after battling mobility issues through college. Pain in her legs combined with dyspraxia, a neurological condition which affects coordination, meant Raina found it difficult to walk. 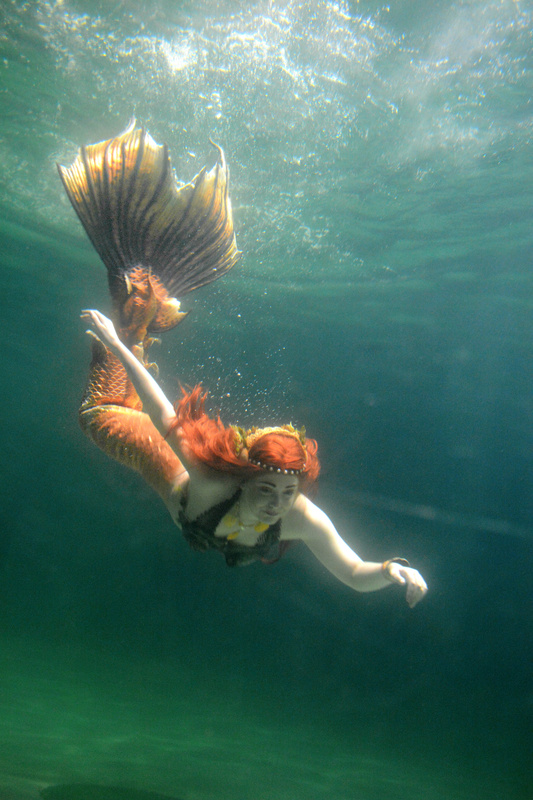 Raina bought her first mermaid costume in 2008 after being diagnosed with dyspraxia and found gliding through the water made her feel “weightless”. She transforms into her aquatic alter ego each morning by slipping into one of her custom-made tails, which cost up to $4,000 a piece. 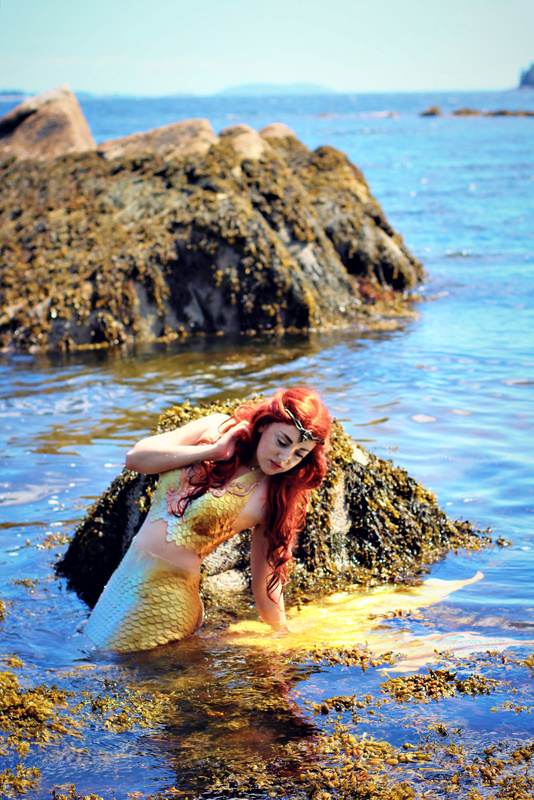 Raina founded Halifax Mermaids in 2014 and the company, which she runs with husband Sean, now employs 12 ‘merpeople’. She spends up to 25 hours a week in costume and performs at events from children’s workshops to environmental summits. To ensure she looks her best, Raina free dives and lifts weights four times-a-week. 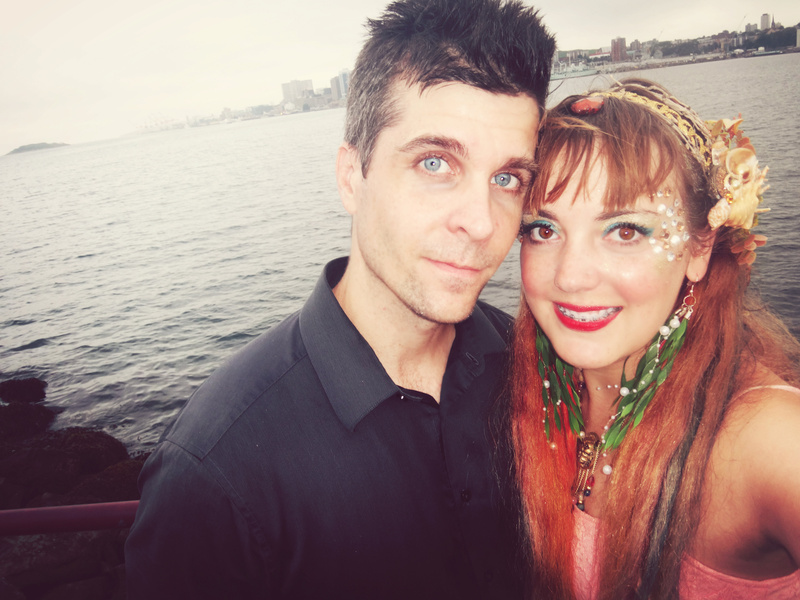 Raina, who lives with Sean, 41, in Halifax, Nova Scotia, Canada, said: “I always loved mermaids growing up. “I grew up in the generation of The Little Mermaid. When I was a kid I was obsessed with the audio book, and I used to listen to it everyday. “I would to sit in the bath and pretend to be a mermaid. “It started out as escapism for me but then the fantasy became a reality. Now its my life, my identity. 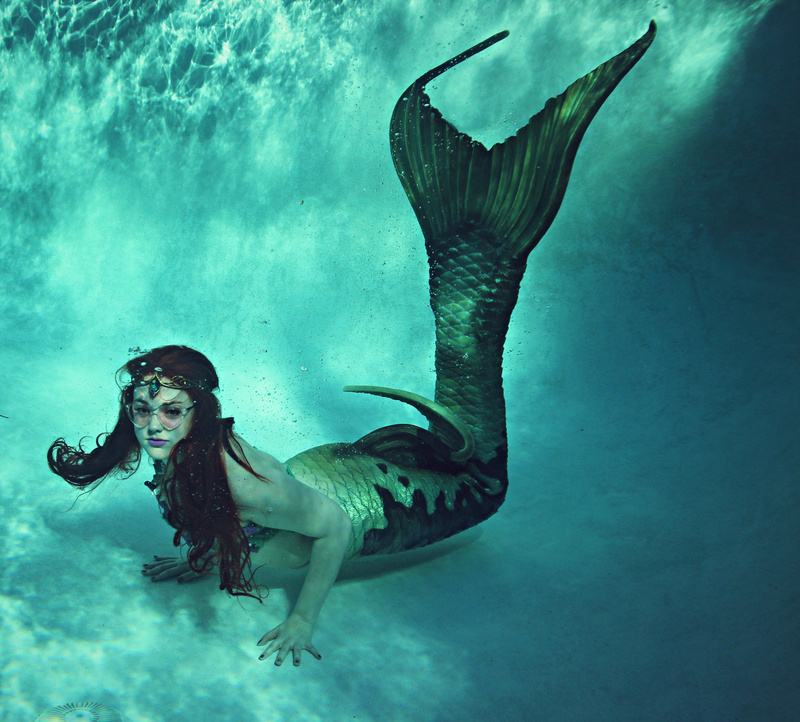 “My favorite thing about being a mermaid is the gift of magic that it brings people. Raina took up the aquatic lifestyle in 2008 after being diagnosed with dyspraxia. 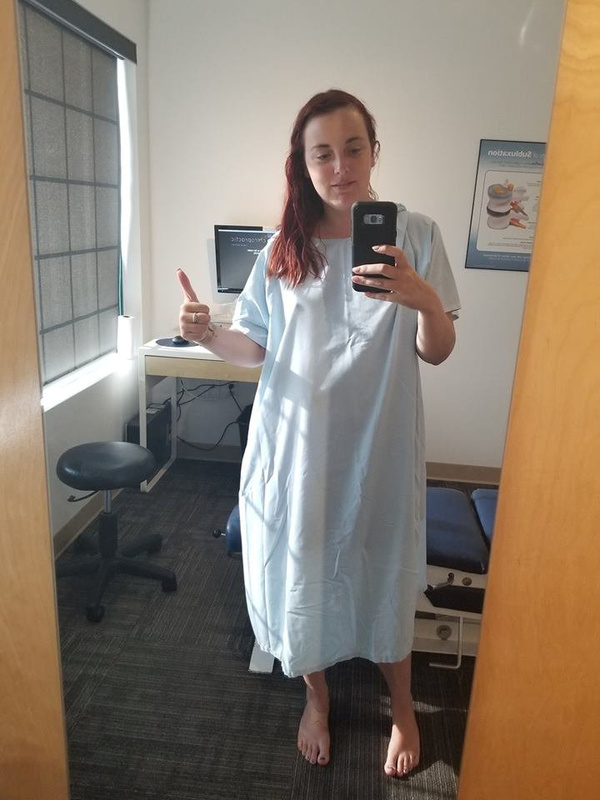 She also suffered from cystitis and endometriosis and her health left her bedridden for much of college and battling depression. 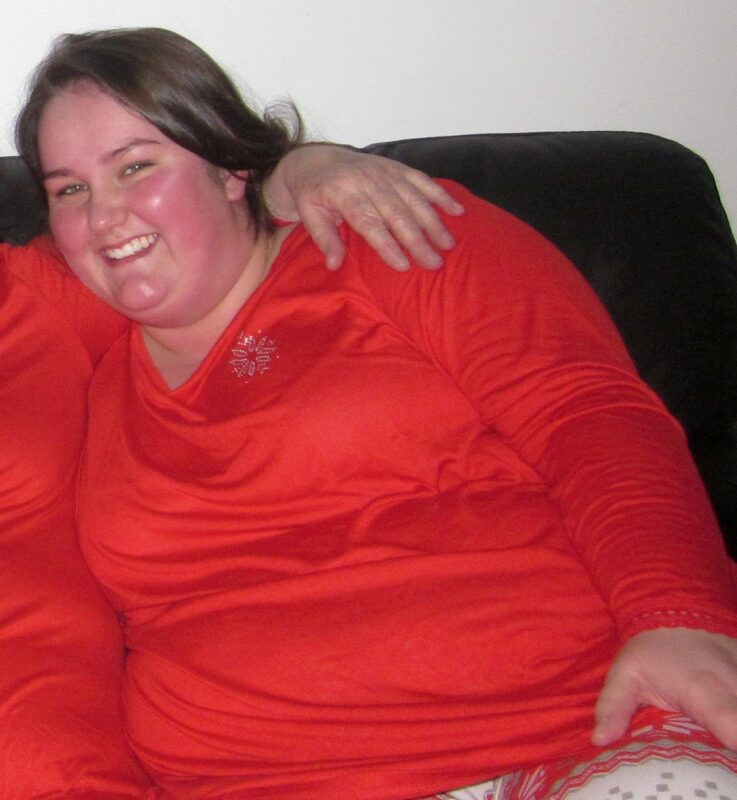 Raina said: “These diseases affect my motor abilities and they all contribute to my leg pain. 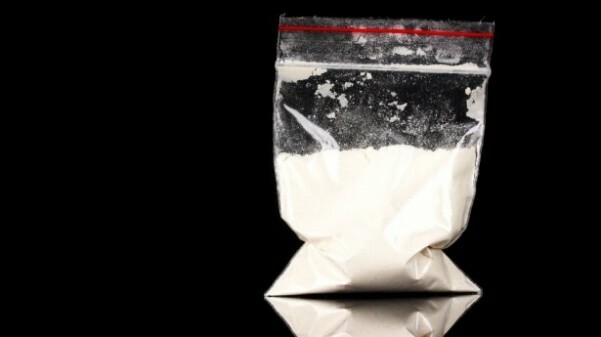 “When you’re dealing with chronic pain, its so important to find some form of fitness that works. “When I’m in the water, there’s not as much pressure on my legs – I immediately notice the difference and I feel totally safe. It’s a totally night and day situation. “Even though I have motor disorder and am very clumsy on land, when I put that tail on and get into the water, I’m agile. Her closet is filled with shell tops and decorative mermaid tails, each made from medical-grade silicone and spray-painted with an elaborate design. She also wears swim caps under a wig to protect her hair from chlorine damage and applies specialist underwater makeup each morning to complete her look. 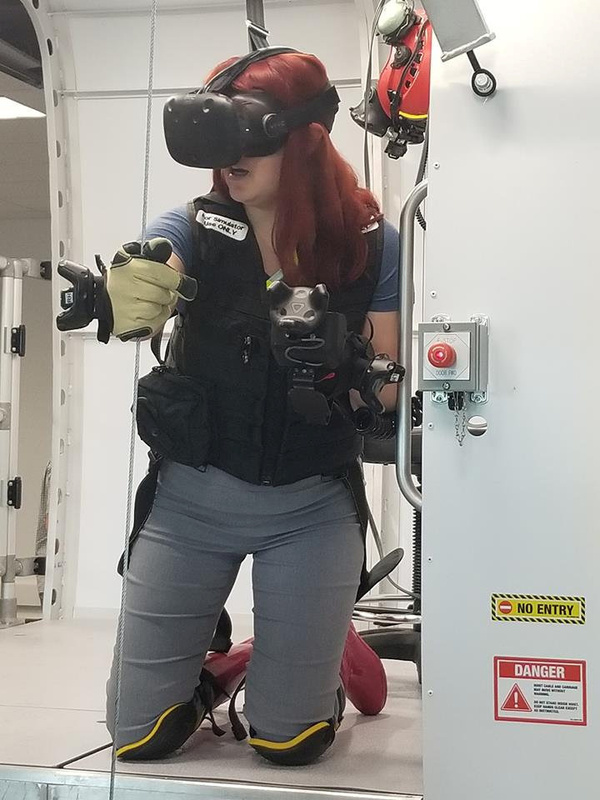 But despite how it looks, Raina says life as a human-fish hybrid isn’t always glamorous: she gets lots of unwanted attention and can’t walk in her tail. She said: “We have to actually use a lubricant to get into the tail, because it suctions to your body. “We can’t walk once we’re in the costumes. A ‘merwrangler’ has to bring us to the water’s edge in a wheelchair. “We do get unwanted attention, often sexual in nature, and we call those people ‘merverts’. “We’ll be doing a gig for children and some grown man will come by and catcall us and tell us to take our top off. Her husband Sean, who also works as an assimilation integration specialist, is more supportive. He said: “I constantly step on seashells and gems from her costumes, and I’m often covered in glitter – it gets everywhere. “The mermaid stuff filters into your life in every aspect. “I work in an office, I’m not a social butterfly, but people in Halifax have started to recognize me through it. Raina added: “He just believes in me. You have to love somebody a lot to cater to their weird mermaid interest.